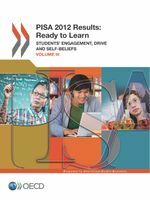 Mathematical performance, for PISA, measures the mathematical literacy of a 15 year-old to formulate, employ and interpret mathematics in a variety of contexts to describe, predict and explain phenomena, recognising the role that mathematics plays in the world. The mean score is the measure. 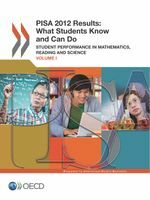 A mathematically literate student recognises the role that mathematics plays in the world in order to make well-founded judgments and decisions needed by constructive, engaged and reflective citizens.